Just as I thought Grandstream’s user interfaces couldn’t get any better, this new little one hits my doorstep. BOOM! The new Grandstream GXP1610 two-line phone arrived, and the first thing that caught my eyes when I plugged it in, is something that I can’t believe no one has done before. 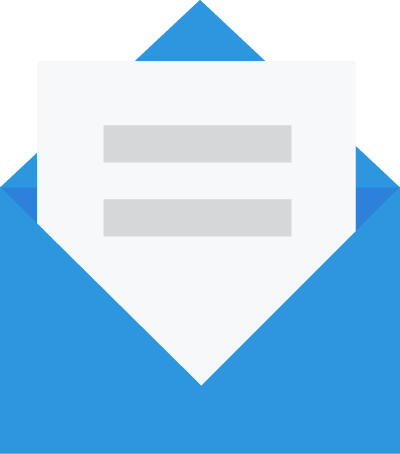 The phone’s display first shows a little welcome message and when you press the “next button” it shows its IP address – something that you always need to set up a phone. No more looking into hidden sub menus to find this vital piece of information. Great job Grandstream! 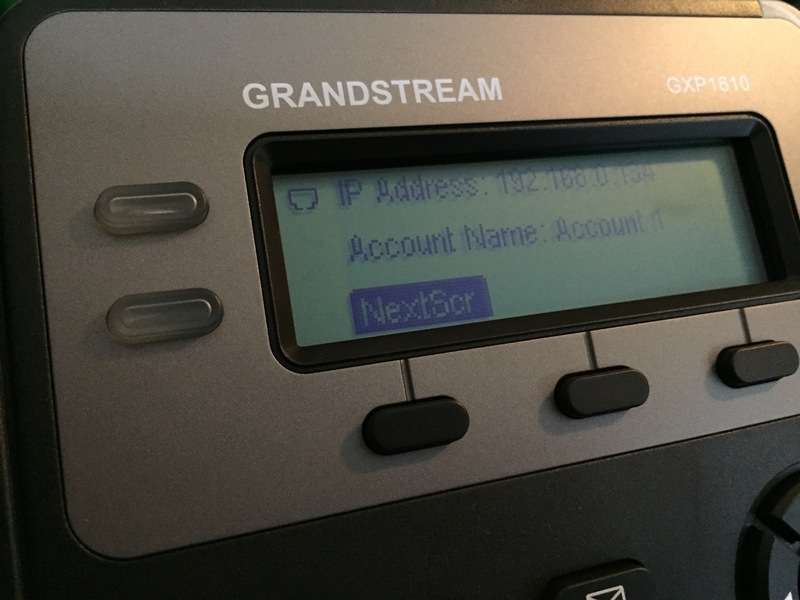 After typing in the IP address in your browser, you’re presented to Grandstream’s familiar user interface – it looks exactly like the one for example, on the GXP2160. Again, this makes the installation quick and easy, as there’s nothing new to be aware of. I had the phone up and running with my Telzio SIP user in less than 2 minutes. This is a very basic phone – it has two lines and room for one single SIP account. This means that your SIP user can log in to the phone and make two simultaneous calls at the same time. So if you’re on line 1 and you get another call coming in, you can put the first one on hold while you answer the other line. But wait – there’s more! You can also make conferences, and for example bridge the two calls together so all three of you can talk together. Very useful little feature. As something new, Grandstream has now introduced two new buttons on the phone. One of them looks like a cell phone, and is for the paging/intercom feature that we know from the GXP2160, but instead of assigning this to a sidepanel button or a softbutton, it now has its own button with easy access. This is definitely a great idea for larger offices. 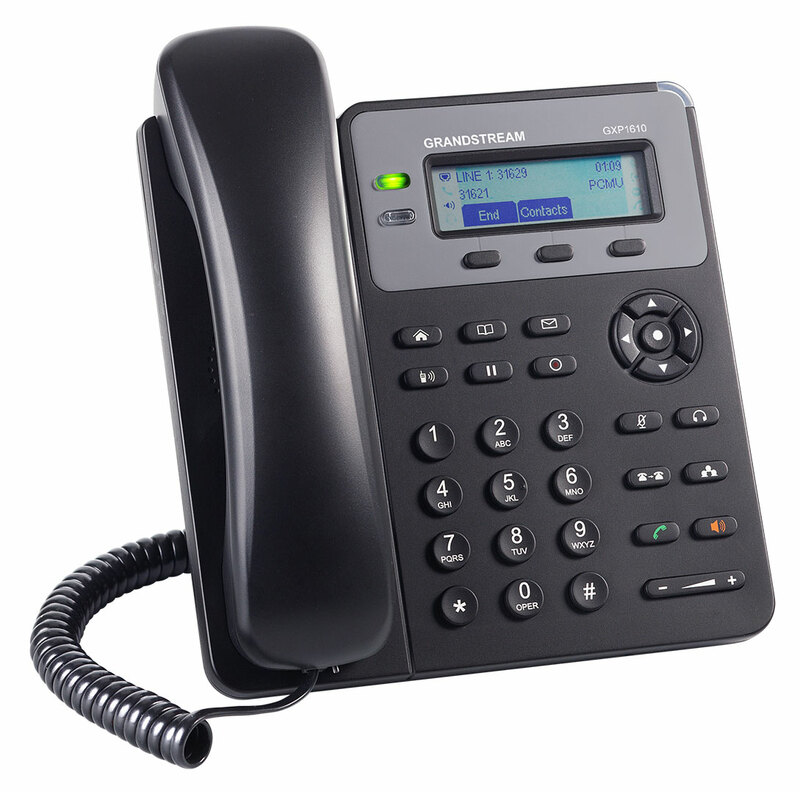 Grandstream also found room for a record button on the GXP1610, which (if your PBX supports it) can enable recording of a call – while you’re on the call. Call recording is a feature that many know from softphones, but haven’t seen on hardware IP phones yet. My initial tests of this phone leaves me with the feeling that Grandstream is upping their quality for each new phone they release to the market, making me more and more of a fan. The days where you pay $200-$300 for a Cisco or Polycom phone with the same capabilities are over. I would highly recommend checking out Grandstream’s different models. This is a really good phone for desks where the phone is used less frequently, and a lot of fancy features aren’t needed. For a reception, I would still recommend checking out the GXP2160. This phone is still in beta testing, but I expect they’ll release it later this spring, and we’ll of course stock it in our shop here on our website. We expect a price around $50 per unit.